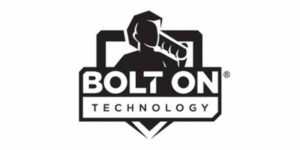 The BOLT ON and Elite partnership will deliver co-hosted webinars for shop owners who want to invest in their businesses with topics including Finding Hidden Profits in Your Shop’s Numbers, Tips on Hiring the Superstars, Building Trust Through Digital Vehicle Inspections, Employee Management Made Easy and, in an upcoming webinar, ‘Why DVI? The Advantages of Digital Inspections’ on Nov. 13. The pair says it is planning at least six more webinars in 2019. BOLT ON and Elite say they aim to elevate the auto repair industry by making it more sophisticated, attractive to a new generation of shop owners, perpetuating ethics-based business practices and overall creating better opportunities for success. 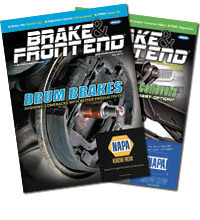 The valuable technology and education provided by the companies will give shop owners the critical tools needed to improve car counts, AROs and customer trust.